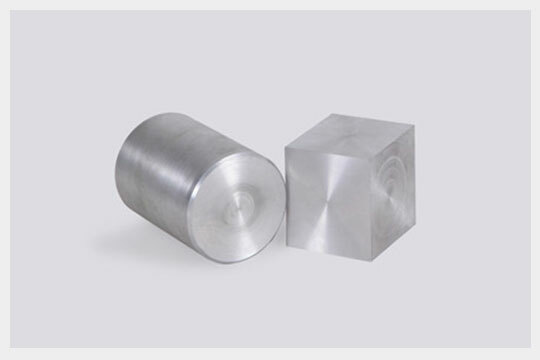 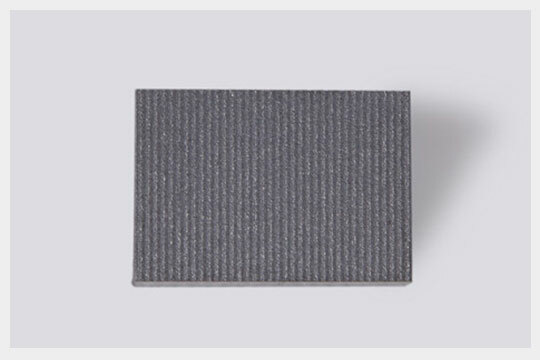 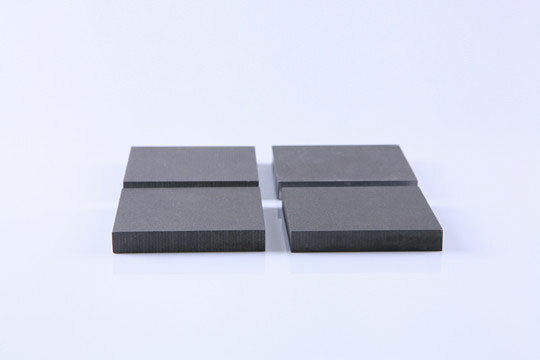 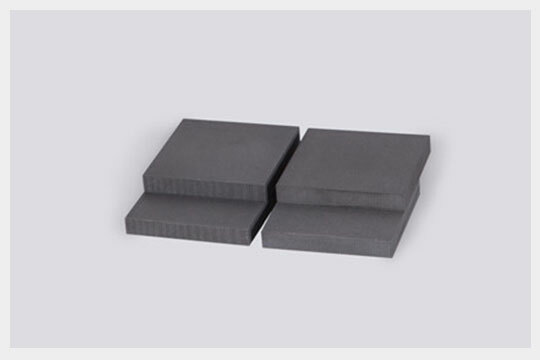 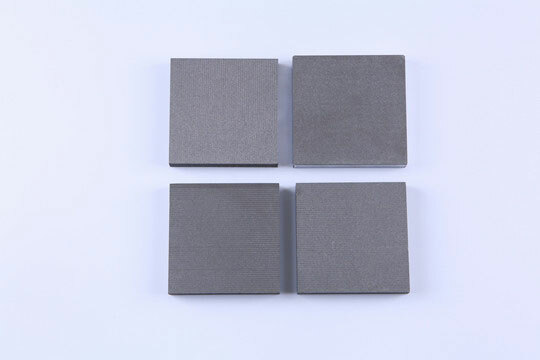 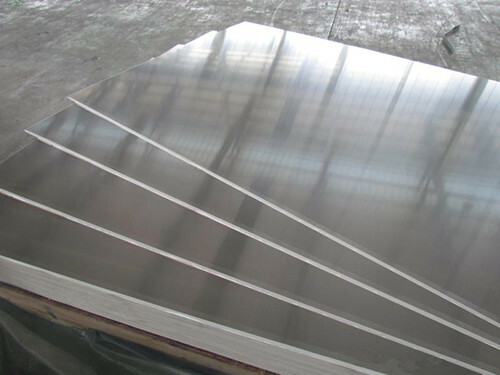 Al-27%Si Alloy Carrier Plates Used For Electronic Packaging. 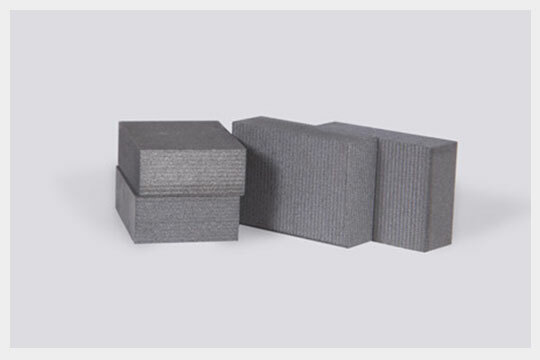 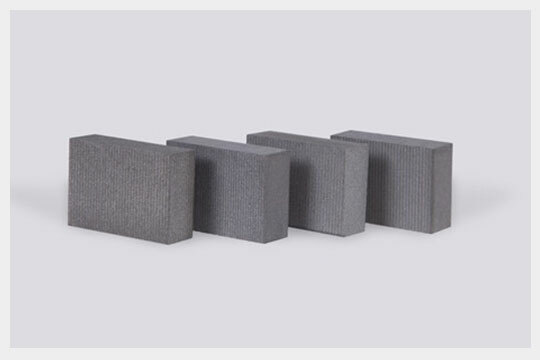 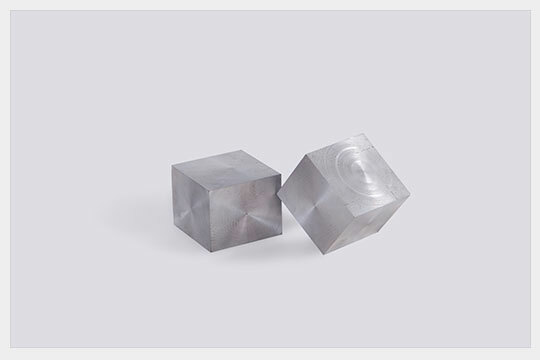 Baienwei offers exclusive and customized services according to customers’ industry attributes. 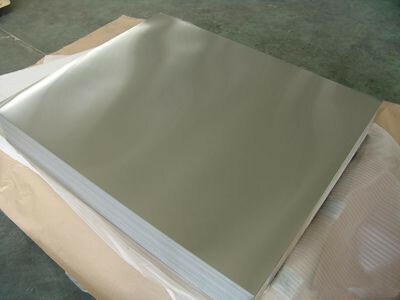 Used as lids extremely for hermetic packages due to the excellent weldability.The Al4047/Al-12%Si alloy can achieve the military standard,assure the helium leakage rate below 1×10-9(Pa-m3)/s.